Heat Select 17U Player Named USJN All Star! Shout out to Noelle Lavery(Rockford Christian, Class of 2020)for being named USJN All Star for Pool “W” from the tourney last weekend in Waukegan at the Windy City Classic! Noelle is a taller guard with good handles and can cut through defenders. Solid shooter and guards well from the Blocks to the Arc! College Coaches looking for a guard with length and finishes left or right should get in contact ASAP! 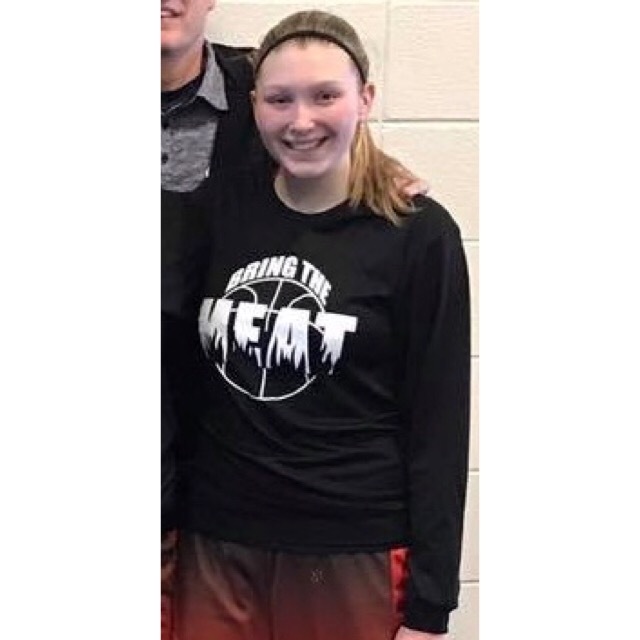 Shout out to Marissa Kershner(Hononegah High, Class of 2019) for being named USJN All Star for Pool “W” from the Windy City Classic last weekend in Waukegan! Marissa is a lights out 3 point shooter with high accuracy that extends well past the arch. Has solid on ball defense and can drive to the hoop. College Coaches looking for a solid 3 pt shooter should get in contact ASAP! Marissa is in the Class of 2019. Great job Marissa, keep up the hard work! 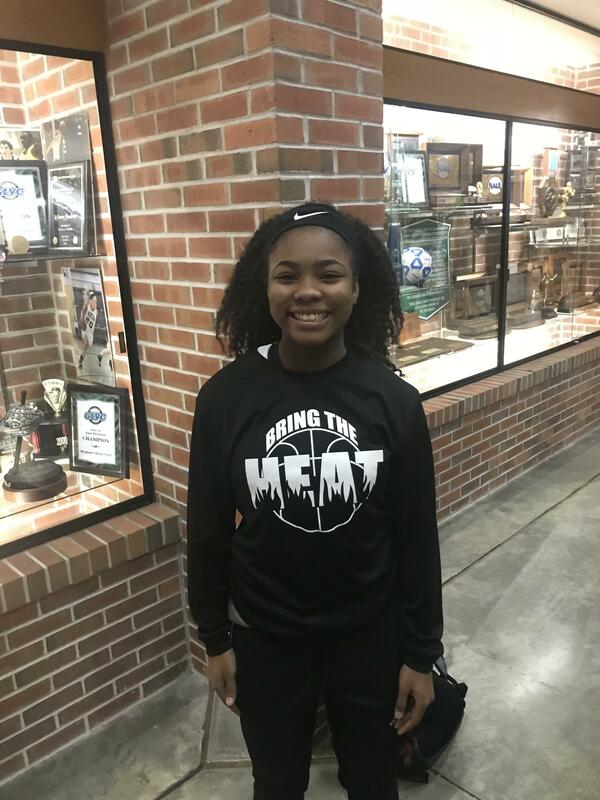 Shout out to Brielle Shaw(Harlem High, Class of 2020) for being named USJN All Stars for Pool “W” from the Windy City Classic last weekend in Waukegan! Brielle is a point guard that controls the ball with within running the offenses and is a leader on the defensive end. College Coaches looking for a PG should get in contact ASAP! Brielle is in the Class of 2020. Great job Brielle, keep up the hard work! Heat 8th Grade National Players Selected as USJN All Stars! 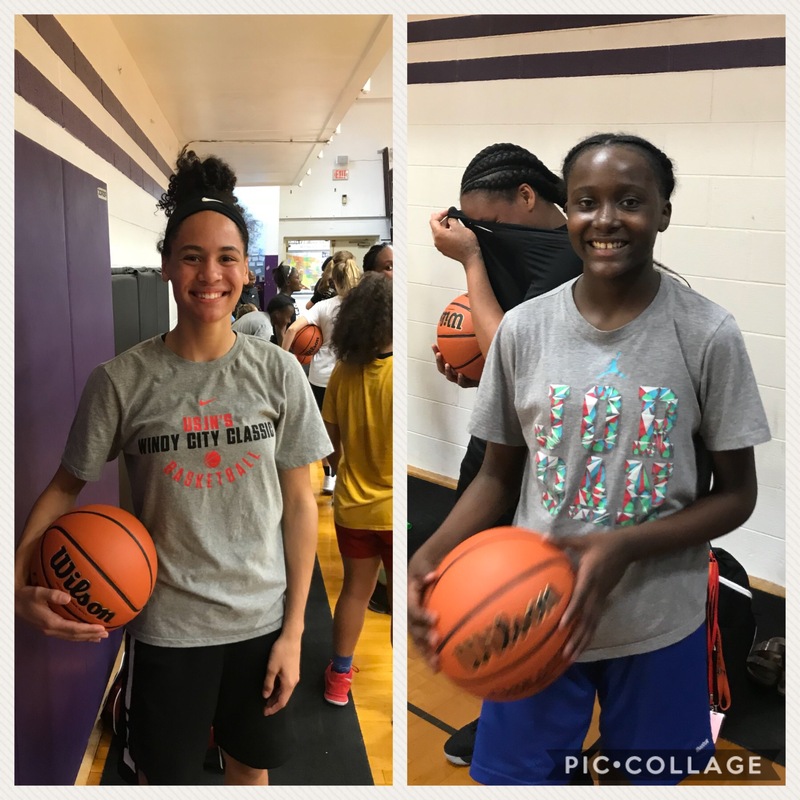 Shout out to Miyah Brown and Zhakyla Evans for being selected Pool(CCC) All Stars last weekend in Waukegan/Pleasant Prairie at the USJN Windy City Classic! The team finished with a record of 3-1 and did a great job in front of college coaches. Both players are outstanding guards with bright futures ahead of them! If you are a Div 1 college coach, you will want to remember these names! Great job ladies and keep up the hard work! Nike Spring Showdown Tourney Recap Five-0/FVV Elite. 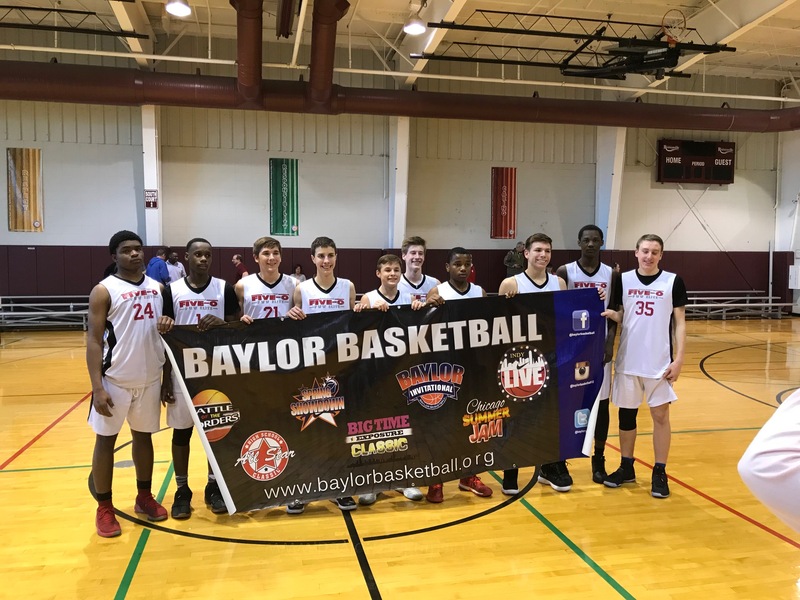 The Freshman team finished 5-1 over last weekend at the Baylor Nike Spring Showdown held in Romeoville this past weekend. Top scorer in the weekend was Josh Ausler with fellow leading scorers Logan Villafuerte, Zach Derus, and Tyler Penney. Top team defense was led by Elijah Dixon, Damonte Davis, Tyler Penney, Josh Ausler, and Logan Villafuerte Top 6th man players were led by Blake Burrows and Carson Roberts. Had victories over Full Package, WI Playmakers, and the Oakland Wolfpack to take the 1st seed in Pool play. We defeated Chicago Demons and Pack Attack, ended the Tourney with a loss in the Championship and taking 2nd Place. Great weekend of competition, lots to improve off of, and lots of good things to build on. 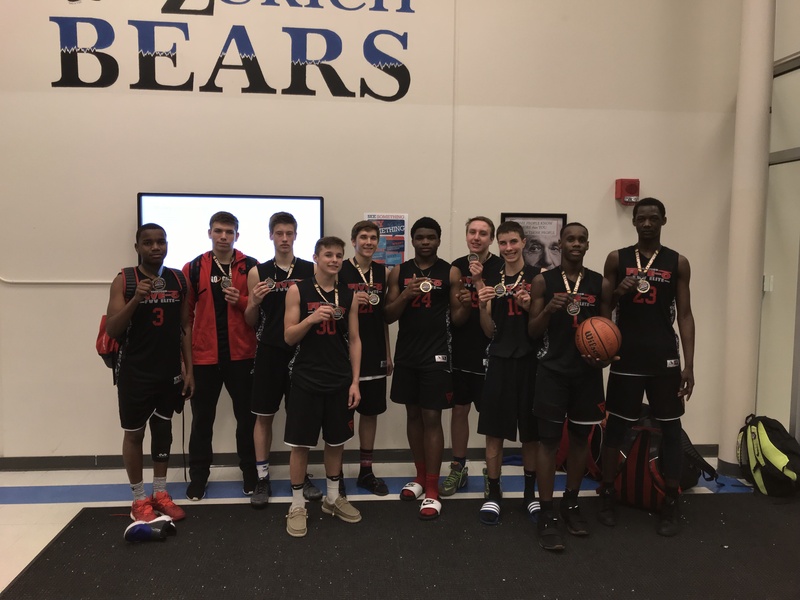 Shout out to the Five-0/FVV Elite freshman Boys for going 3-0 this past weekend in Lake Zurich at the AAU Qualifier. The boys played well and defeated Kessel Heat National To Win the Championship. Great job boys, keep up the hard work! Mckenzie Brown Signs to Newman University! 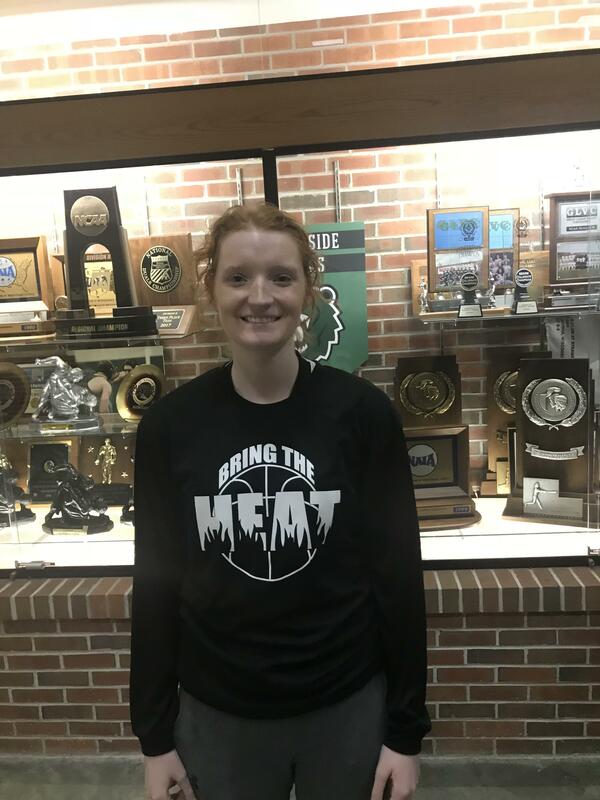 Congrats to Mckenzie Brown(Boylan Catholic High), who has officially signed her National Letter of Intent to accept a full scholarship to play for Newman University(NCAA Div 2). Mckenzie is a PG/Guard that has lead Boylan in scoring for the last couple years and a top player in the NIC 10. Mckenzie will major in Business/Sports management while playing basketball. Great Job Mckenzie, all Rockford Heat Coaches, Players, Parents, and Fans are proud of you!